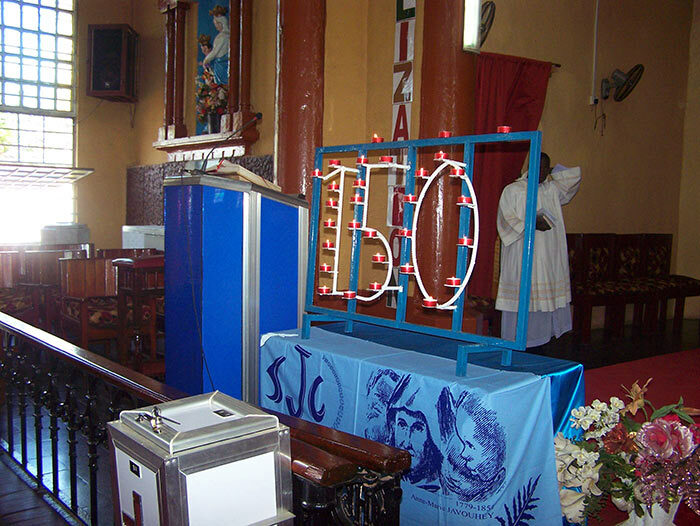 On 23 January, 2016 the Sisters of St. Joseph of Cluny in Sierra Leone, West Africa opened a year of celebration marking 150 years of presence of the Cluny Sisters in Sierra Leone. Many of the local and missionary priests. Among the dignitaries present were Dr. Sinead Walsh, the Irish Ambassador and the ‘Old Girls’ from Freetown, Makeni and Moyamba. 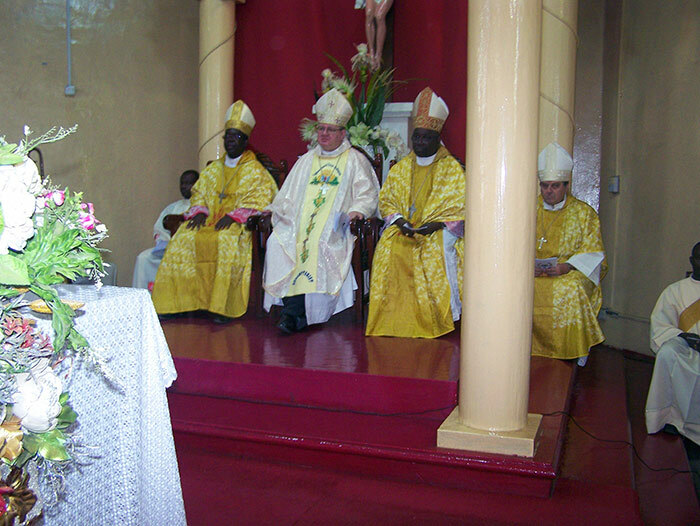 Sister Clare Stanley, a Sierra Leonean herself and 2nd Assistant to the Superior General, represented Sister Claire Houareau, Superior General. It was 1823 when Anne Marie Javouhey stepped ashore in Freetown. She was the first European woman to set foot on Sierra Leone soil and she soon came to love both the country and the people. She was there for some weeks during which her desire to have a community established in Sierra Leone grew. It was then that the ‘seeds’ of the foundation were planted, however, it was another 43 years before the foundation came to be. In fact, Anne-Marie died 15 years prior to the foundation. 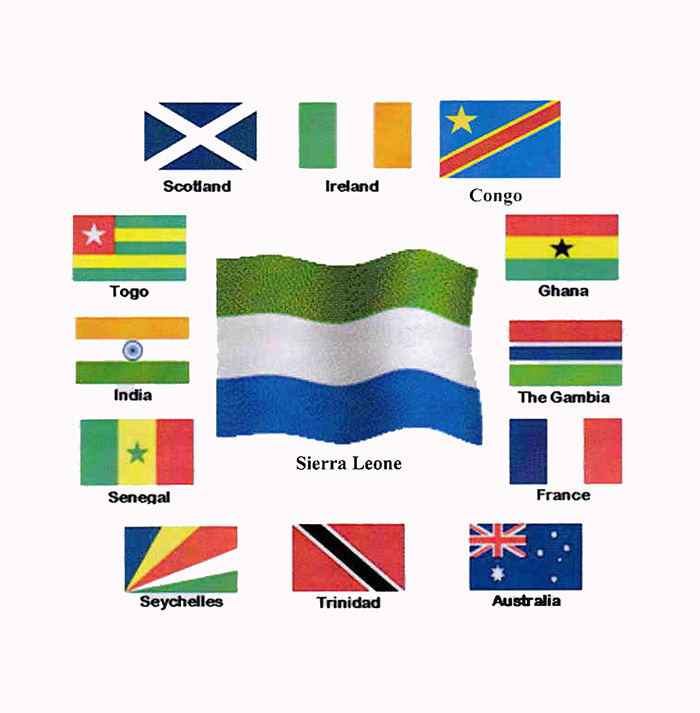 Today, Sierra Leone has communities in Freetown, Makeni, Moyamba, Magburaka and Kono. The sisters focus on ‘liberation to empower’ through the ministries of education, health care and formation. The sisters provide quality education through the schools in Freetown, Makeni and Kono while also providing an education for the hearing impaired in Makeni. 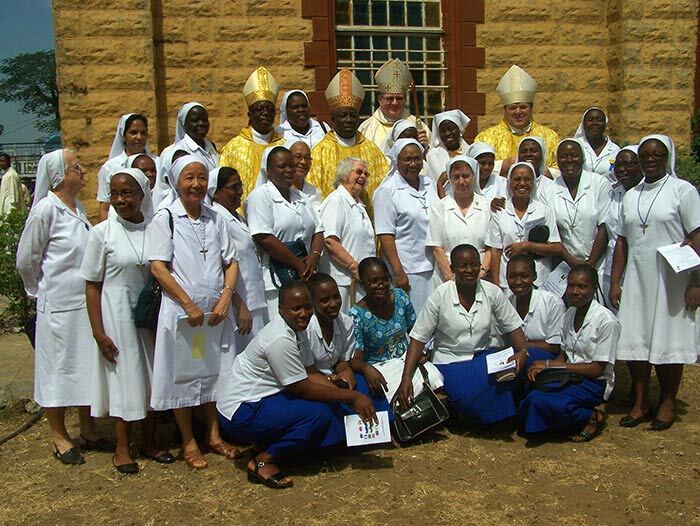 Health care plays an important part of the outreach of the sisters through the Loreto clinic in Makeni and the rehabilitation centre in Moyamba. Loreto Clinic was especially important during the ‘ebola’ crisis. 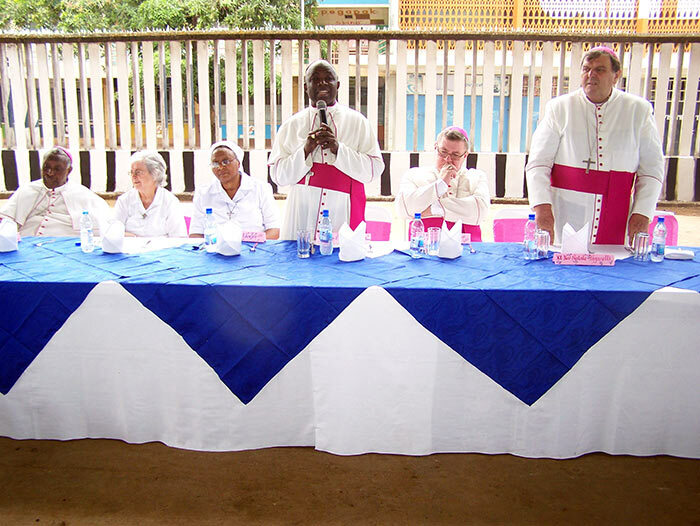 The formation house for young women interested in religious life is in Magburaka and serves as the Novitiate for women from other areas of the world as well. 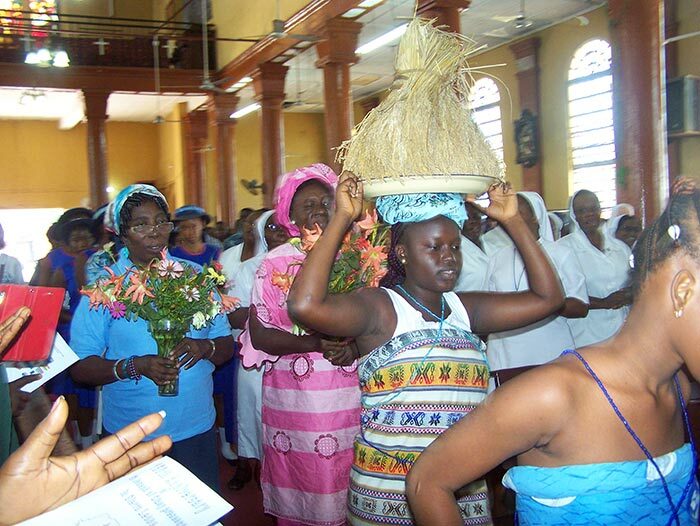 It is with a ‘pastoral’ presence that the sisters continue to minister in Sierra Leone. The Inaugural Mass was just that … an inauguration of a year of celebrations. May the year be filled with blessings. World Water Day March 22 "Leaving no one behind"